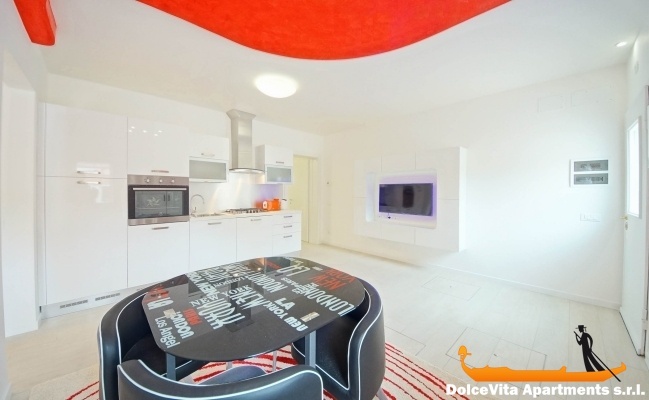 Apartment N. 180: It can accommodate up to 3 people, it is rented from 119 € per Night (not per person). 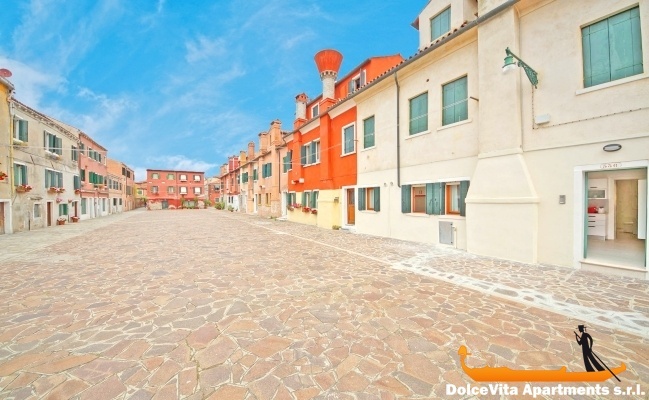 Giudecca Apartment for Holiday with 2 Bedrooms: Holiday apartment on the island of Giudecca completely restored and renovated with exclusive entrance from a typical Venetian place. 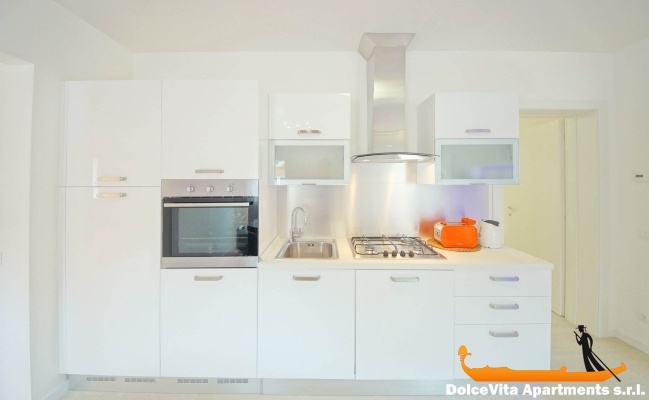 It is located in a very central area (Palanca), convenient for the Vaporetto and served by shops and a supermarket. 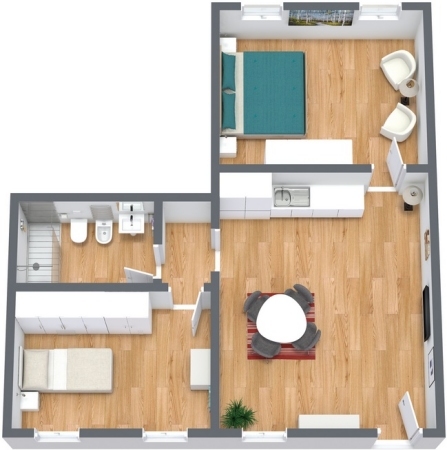 The apartment has a living room with kitchen, a double bedroom, a bedroom with a French bed and a bathroom with shower. Overall it can accommodate up to 3 people. 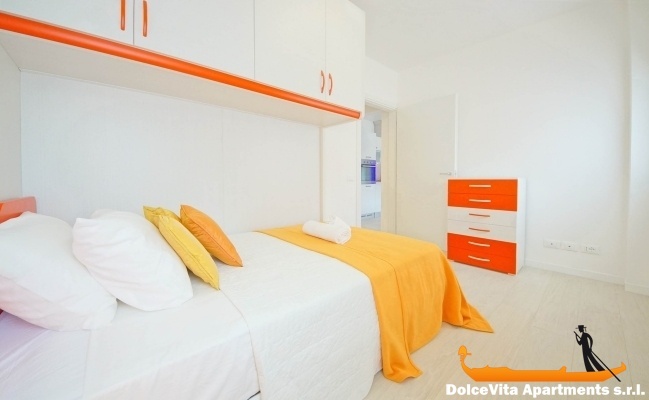 Very welcoming and neat, this is ideal for families looking for accommodation to visit Venice. There is also a wide range of services, including air conditioning, oven, dishwasher, Wi-Fi and satellite TV. To get around, the house is in a strategic position, as it takes 10 minutes to reach St. Mark's Square and 15 minutes to Piazzale Roma, Tronchetto or St. Lucia station. Apartment at the top! We highly recommend it. 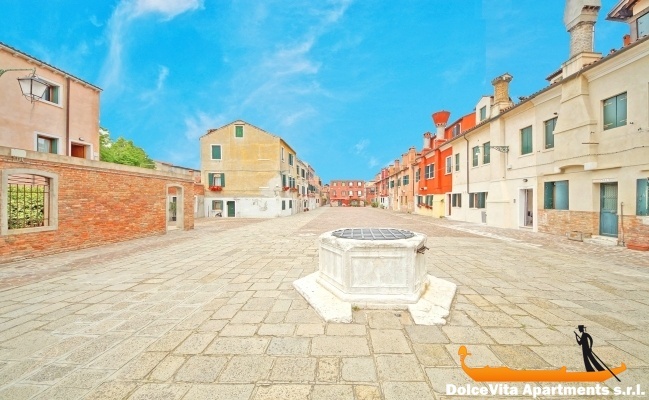 We rented apartment 180 on the island of Giudecca. 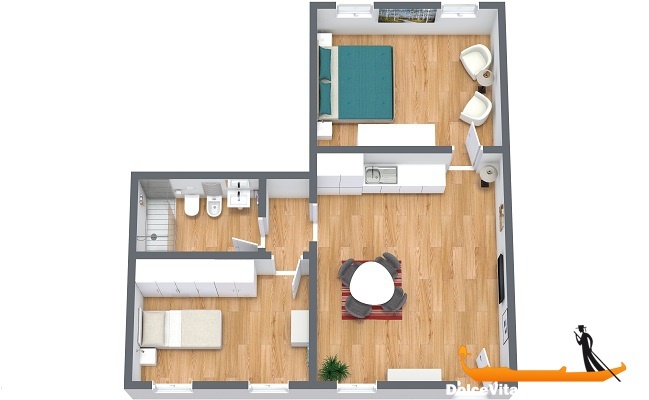 Very comfortable apartment, modern, (design), clean. Super owner! He welcomed us, gave advice on our visit, the restaurants etc ... 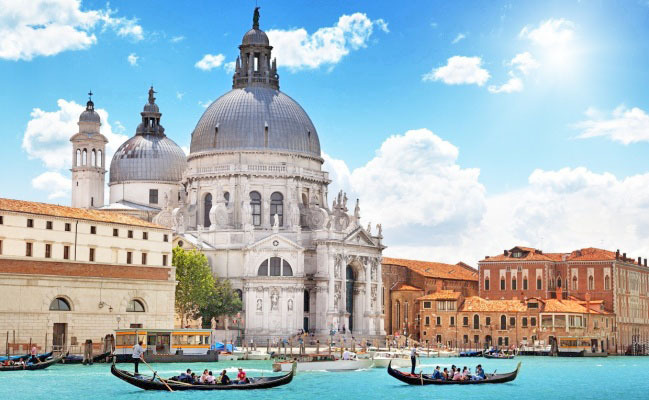 The Vaporetto is next to the apartment at Palanca Giudecca station and the nearest station to Venice is 300 meters from Palanca byVaporetto. 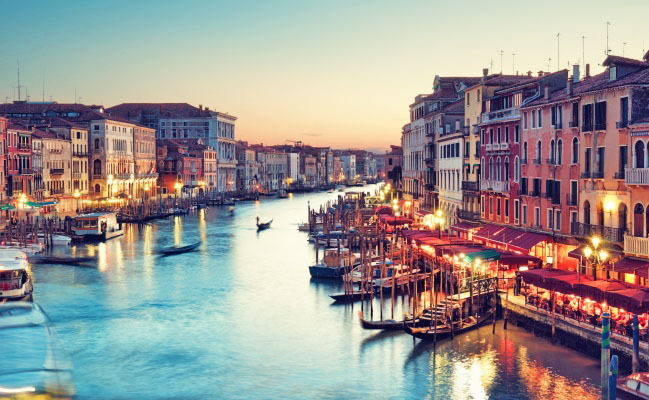 We did most of the walking in Venice to discover this beautiful pedestrian city and used the Vaporetto for the surrounding islands like Murano and Burano. Carlo explains about the Vaporetto and he does not hesitate to inform you about the visits. We loved the location of the apartment, away from the crowds and quiet for the night. 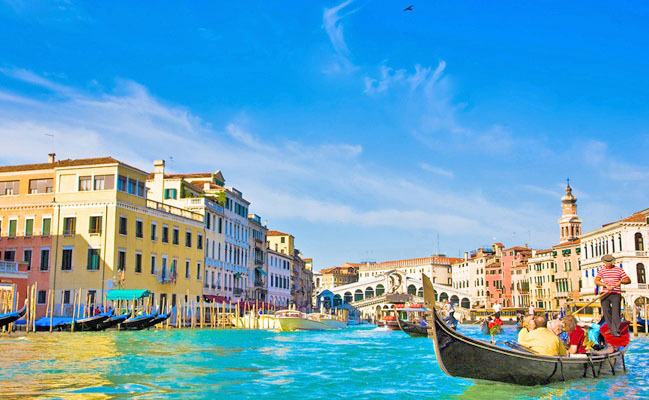 It is pleasant to live among the Venetians of the island. 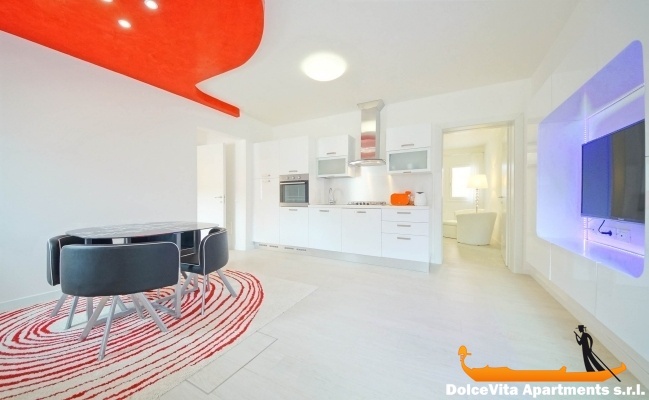 We highly recommend this apartment where Carlo and Marina were on top with us. Appartment is very modern and clean. Air Condition in sleeping rooms (cool in summer and warm in autumn). About 100m to waterbus station palanca. Absolutely to recommend.